It doesn’t matter if you’re just starting out in this field or if you’re a veteran. 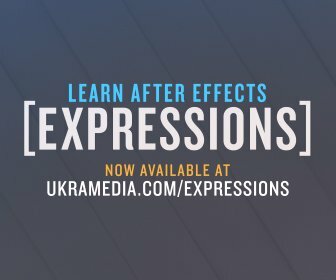 Animated transitions are something you will create. 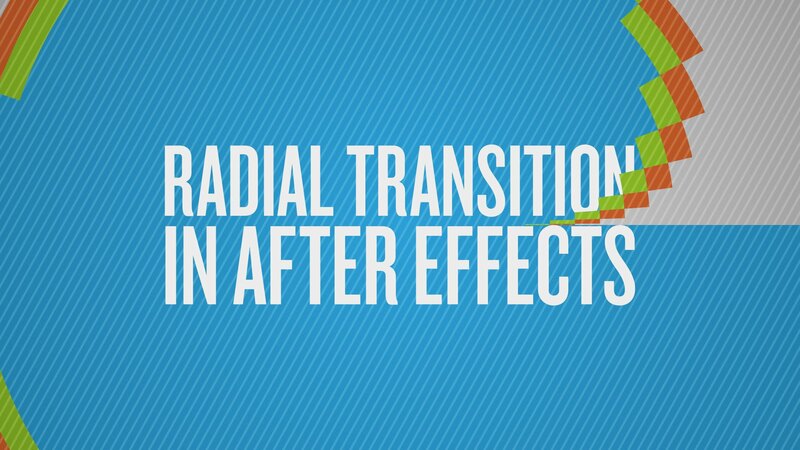 Transitions are very useful and they can definitely take your video to a whole different level. I’ll even go a bit further and say that almost each motion graphics project requires some sort of wipe to transition into the next clip. That’s why I decided to record a second tutorial on transitions. In this particular tutorial I’m going to show how to quickly create a simple radial transition using basic tools in After Effects. The process is quick and simple. I hope you enjoy it!